The event will be held in Kotka, in Southeastern Finland, only one hour’s drive from Helsinki Airport. The address is Tornatorintie 15. Tickets to the event will cost 10 euros and grants access for the whole duration of the event (Wednesday-Saturday). For children under the age of 15, admittance is free in the company of an adult. At the event there will be up to 140 wooden boats and other exhibitors relating to boating. The event will be held at the Wooden Boat Centre, which is dedicated to promoting the country’s wooden boat heritage, and specializes in the building, repairing, and restoration of these boats. The event is organized by the City of Kotka, with the Wooden Boat Centre, the Association for Wooden Boat Builders, Mahogany Yachting Society and the Association for Finnish Wooden Boat Boaters. 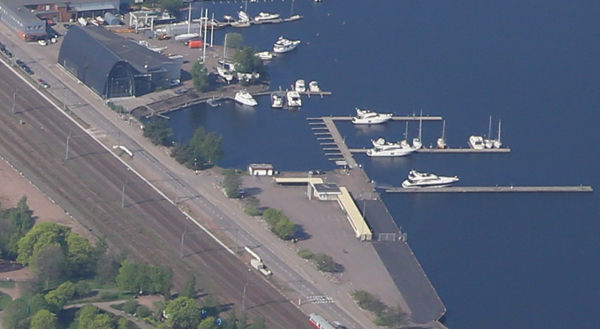 The event will coincide with the city festival Kotka Maritime Days which will be held next to the Wooden Boat Show.